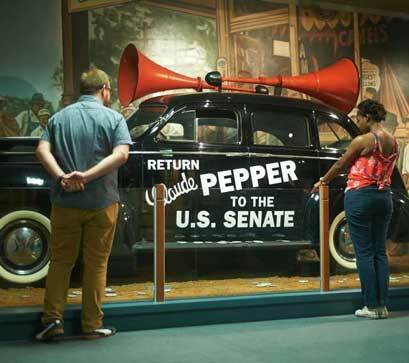 The Claude Pepper Library was established in 1985 as the official repository for the Claude Pepper Papers, a unique and multifaceted collection of manuscripts, photographs, audio/video recordings and memorabilia by and about U.S. Congressman Claude Pepper (1900-1989). 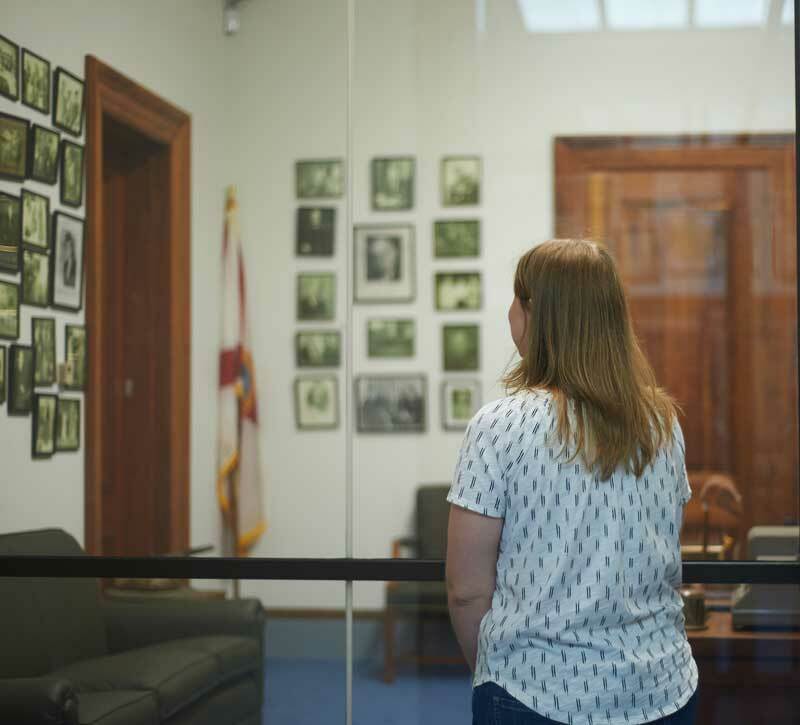 It is a congressional library that supports and advances research, teaching, and engagement by acquiring, preserving and providing access to collections dealing with the political history of the State of Florida on national and local levels for use by students, faculty, and researchers worldwide. The Claude Pepper Library is located in the Claude Pepper Center at 636 W. Call Street, Tallahassee, Florida, 32304. 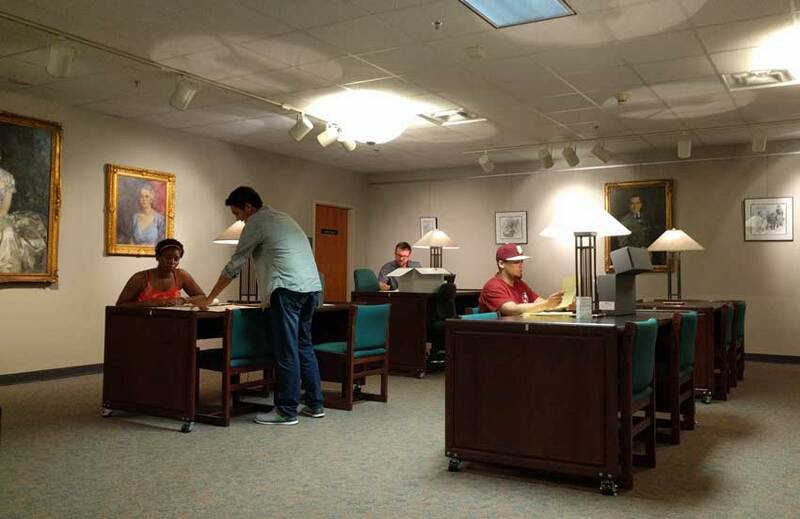 If you have questions, want to schedule a research consultation or a class visit, please contact Robert Rubero via email at rlr02e@fsu.edu or call (850) 644-9217. Don't forget to follow the Claude Pepper Library on Facebook!